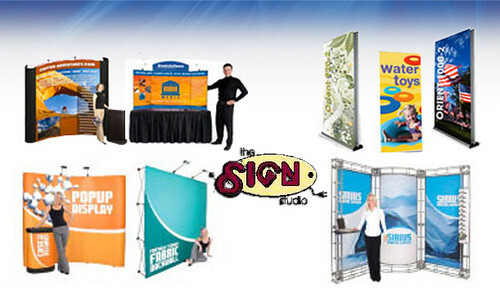 CUSTOM SIGN & BANNERS...Get the information you need! Here at The Sign Studio we can create office and reception area sign solutions that perfectly capture your business's personality. Reception signs are the first impression of your brand that your customer sees, while your office signage needs to leave the right impression on both customers and employees. What does your first impression say about you? Whether your company says "neat and tidy," "old school" or "corporate and trendy," we can design the perfect office signs and other visuals that capture the brand and the look you are after and display it proudly to visitors and customers alike. The Sign Studio specializes in the design and fabrication of many different types of office, reception and lobby signage. By nature of the word "custom," we approach each and every reception and office signage project differently. Have you ever been in a company's reception area that is so impressively stylish that your concept of their professionalism or importance changed for the better? This is the magic of great design. Even something simple, like some professionally done wall decals, can make all the difference. Regardless of the visual solution you choose, your reception area makes a profound impression. It can make the difference to the value of the contracts you win, and the clients who choose to entrust you with their business. Your reception signage sets the tone and makes the statement, while your entire office sign solutions can often play a large role in customer recognition and retention. In a Fall 2010 report conducted by Business Week, the look of your office or facility's interior can play an unexpected role in both employee and customer retention. A group of "first-time" customers and/or clients were polled about their initial experience while at a particular office or facility. Visually appealing and coherently presented messaging played a major role in both their first impression and, more important, their ability to retain physical and visual information about the company and office itself. Traffic Signs - What would we do without them? One of the first signs young children learn about is the stop sign. Bold, red and noticeable, children quickly learn this octagon means "Stop!" proving the value traffic and stop signs play in our daily lives from the very earliest age. 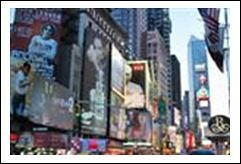 Signs play a vital role in how we go about business as drivers, passengers and pedestrians. Traffic signs help us navigate, stay safe and build community. Going from point A to point B doesn't get done without traffic signs. Traffic signs tell us where we are and where we are going. Without them, we couldn't navigate city streets, highways or sidewalks. Left turn only? Lane ending? Watch out for pedestrians? Signs work to keep us safe as we drive or walk to our destinations. Traffic and stop signs alert everyone using roadways about what to expect and how to behave keeping us all safer as we travel to our destinations. Through traffic signs, we achieve a sense of community. We all play by the same set of rules created by traffic signs. Together, we keep each other safe and arrive to our destination on time. 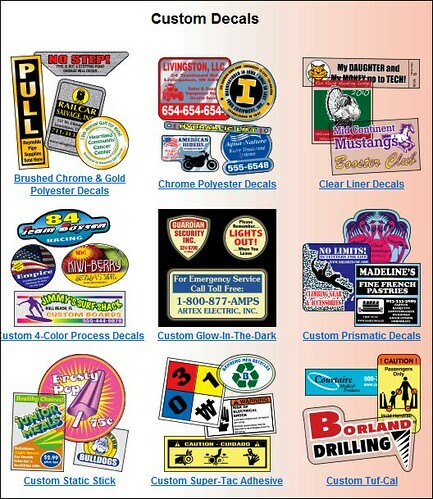 Let The Sign Studio be your destination for traffic signs. ADA Signs - Do you have any questions? Signs often must include pictures or other graphics, symbols and Braille letters. 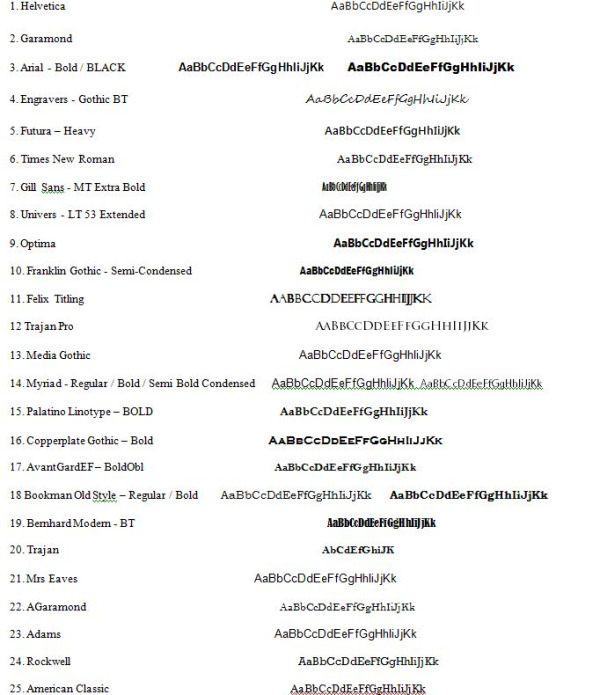 Additionally, the government has imposed restrictions on fonts, the use of upper and lower case letters, and decorative elements. 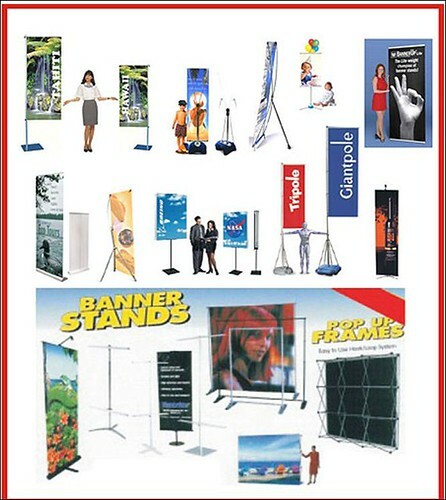 There are also government requirements for signage for exteriors, interiors and parking lots. Rather than try to sift through all the government regulations yourself for your location, let the experts at The Sign Studio do the work for you. We have years of experience creating ADA signs for our clients to keep them in compliance with federal regulations. 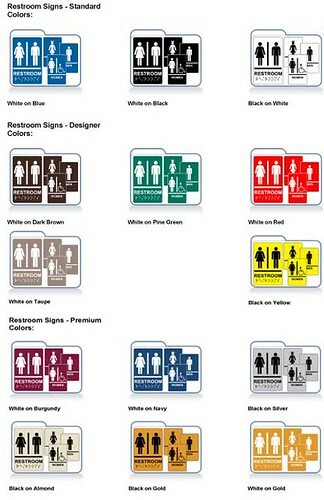 Restroom Signs Are A Necessity! One of the most important signs for your business is the restroom sign! Everyone has looked for them at one time or another while they were out and about. The last thing you want is someone not being able to find the restroom in an emergency situation! Restroom signs are a necessity to avoid accidents, as well as being in compliance with the Americans with Disabilities Act aka ADA signage. You not only need restroom signs that will attract attention, but steer all customers, with and without disabilities, to the right place! 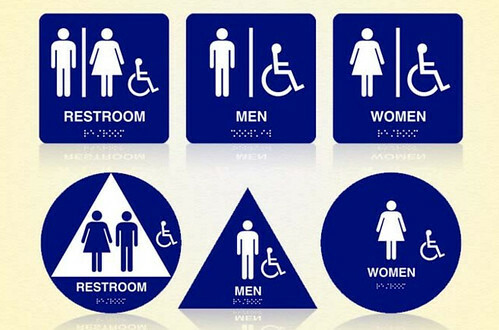 At THE SIGN STUDIO we can help you with high quality restroom signs of all types! From typical mens and womens signs to ADA Signs and Handicap Restroom Signs, we provide one stop shopping for all of your needs! THE SIGN STUDIO is a full service sign company whose top priority is you getting the signs that you need to help your business thrive! Contact us for all of your sign needs, including restroom, banners, vehicle and window graphics, site signs, monument signs, and directional and architectural signs. If you don't have your own graphic designer, you are welcome to take advantage of our full-service digital design service as well! Call THE SIGN STUDIO today for all of your sign needs!